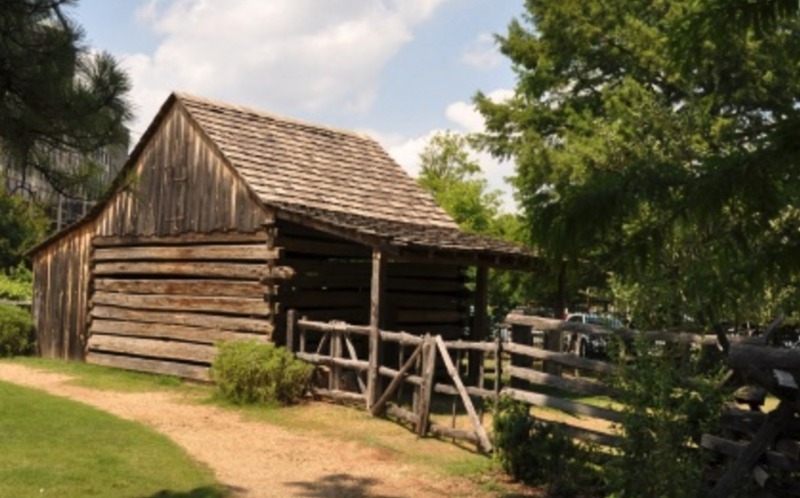 Barren Creek Farm is nestled in a valley of the Ozarks region. With over 220 acres, it is a mix of pasture, ponds and forest along rolling hills and creek bottoms. Over the years, the farm has operated as a dairy farm, beef cattle farm, small sustainable farm and finally a fallow farm. The farm has been in the same family for three generations. It is now entrusted to brother and sister, Eric Sammons and Heather Graham who are working to preserve the farm for future generations.